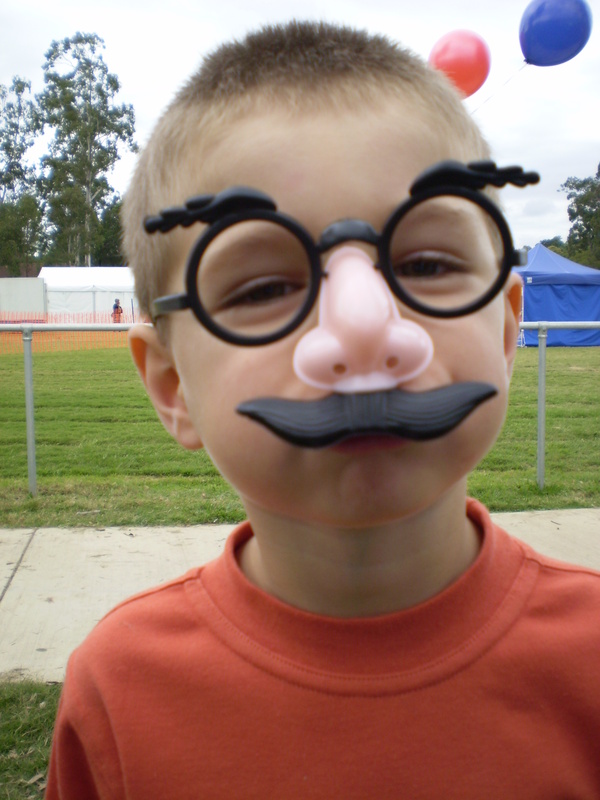 Gratuitous photo of The Boy(tm) – in disguise, obviously. Here I am, sitting in the freezing cold, trying to warm my tootsies by the fan heater, thinking how glad I am it’s not a foot heater, and wondering how to let the world know about all of my fun and frustrations in the world of programming. I needed to set up a web site for a new business my wife is starting (selling chocolates and haberdashery out of a refurbished railway carriage, since you ask) so I asked for advice on what to use. I asked at Code Project^ where i figured I would get some sound advice. Well, it’s not history yet, obviously. But hopefully it will be. So, what am I going to blog about? Stuff. most of it will be related to either iPhone game development with Cocos2d, software development with .Net or something that has amused, annoyed or just plain caught my eye. This entry was posted on June 5, 2012 at 2:11 am and is filed under General Stuff. You can follow any responses to this entry through the RSS 2.0 feed. You can leave a response, or trackback from your own site.